← Got Anti-Trust? Protest outside the CME on Thurs. 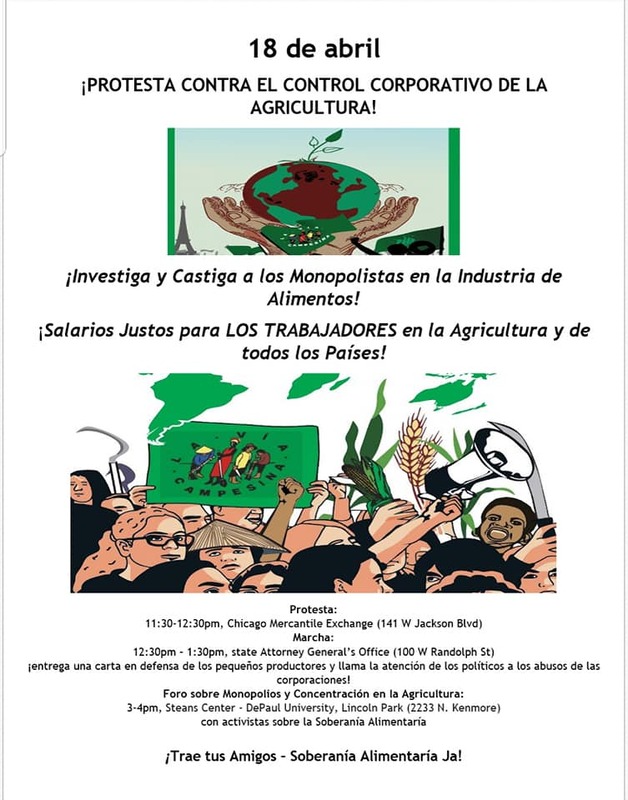 April 18th against Food Monopoly and for Food Sovereignty!